Supporters of Passing Clouds who barricaded themselves in the venue in a last stand against eviction have been booted out by bailiffs. Metal shutters have been put on the windows and doors of the Dalston club to stop any break-ins or further occupations of the venue, which celebrated its 10th anniversary earlier this year. Landhold Developments, which bought the building on Richmond Road in November, had an eviction order upheld by a County Court judge last Friday (12 August). The decision prompted angry demonstrations outside Clerkenwell and Shoreditch County Court, with protesters wielding banners calling for the club to be saved. Protesters then occupied Passing Clouds in defiance of the eviction order. But bailiffs turned up on Monday evening (15 August) and seized back the building. Venue boss Eleanor Wilson has vowed to fight on by appealing to the High Court, and has also applied to make the venue an Asset of Community Value. Calls on social media have been made for Sadiq Khan to step in and save the much-loved venue, with one Twitter user framing it an “issue of money vs creativity”. 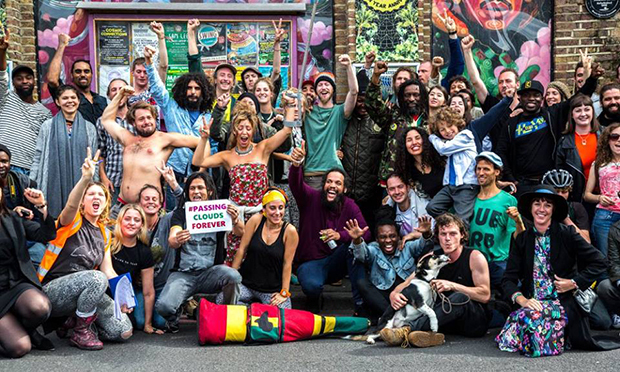 @SadiqKhan can you confirm if there is anything you can do to help @passingclouds please? This is a deeper issue of money vs creativity. Was the 24 hour tube approved on the condition that any need to be out past midnight would be destroyed? 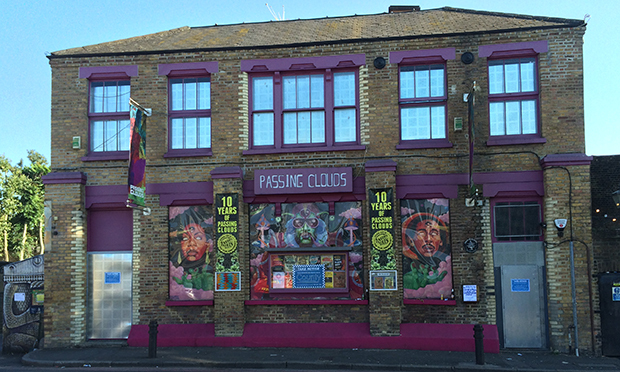 The lease for Passing Clouds expired in May, but when the landlord changed the locks supporters broke in to ‘reclaim’ the venue. A spokesperson for the owner, Landhold Developments, said at the time: “Possession of the premises was lawfully taken back by the landlord on 16 June 2016, with two security guards remaining on site to protect the property. Eleanor Wilson, boss of the much-loved nightspot, told the East End Review/em> in June that she had made a private agreement with the landlord to remain until 11 August, but admitted no contract had been signed. The government last week announced that Eleanor Wilson had been disqualified from acting as a company director for five years for failing to pay tax on time and sloppy book-keeping – details of which were first brought to light by the East End Review. 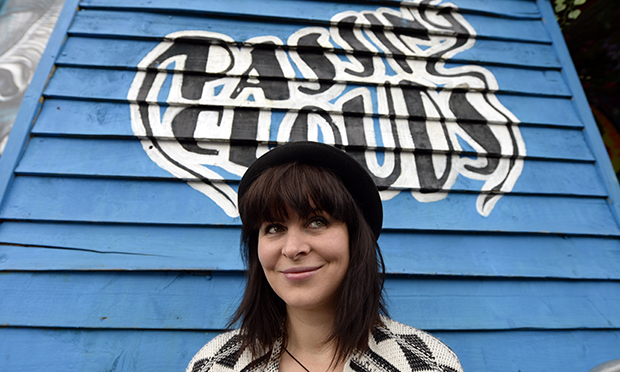 Passing Clouds’ boss Eleanor Wilson was approached for comment by the East End Review but had not responded by time of publication.